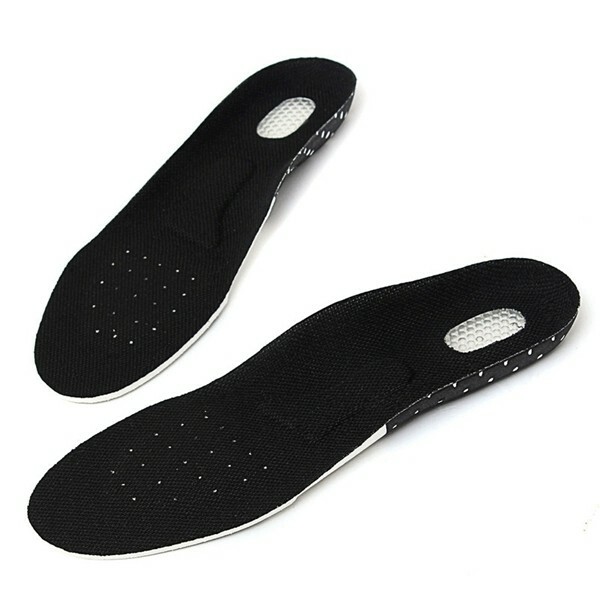 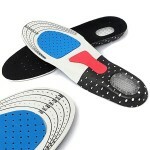 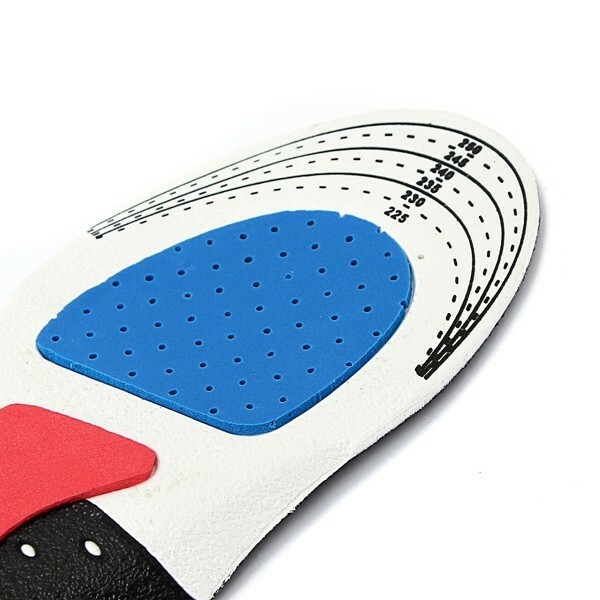 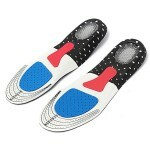 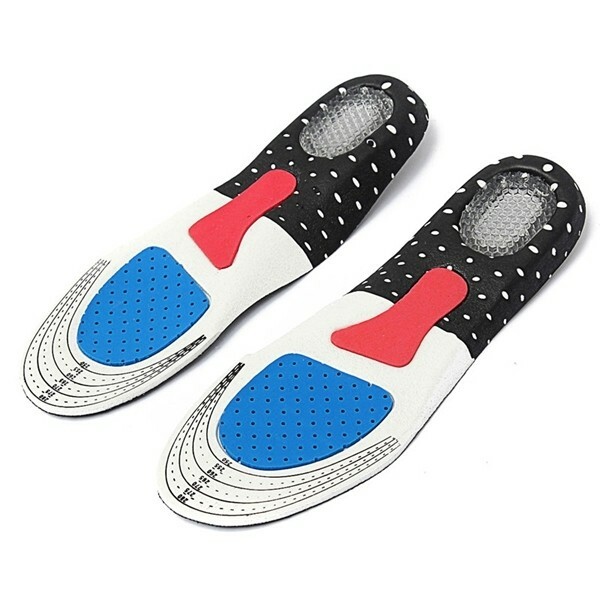 The 1 Pair Gel Orthotic Sports Shoe Pad Arch Support Insoles Insert Cushion for Men is a pair of comfortable insoles designed specially for those who work on their feet all day. 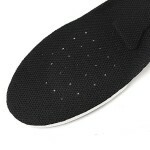 Extra thick EVA cushion improves your shoe fit and comfort. 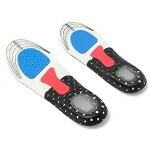 Meanwhile, breathable honeycomb holes help prevent unpleasant odor and keep your feet cool and dry. Textured gel on the heel provides gentle massage with each step you make. 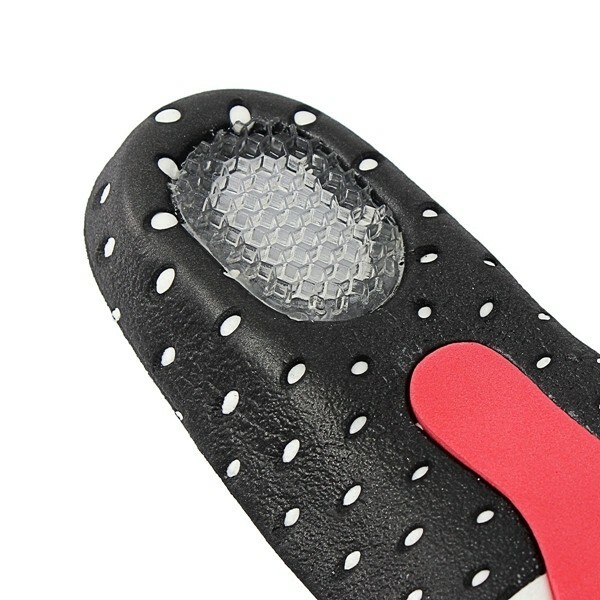 With such great design and high quality, what are you waiting for? 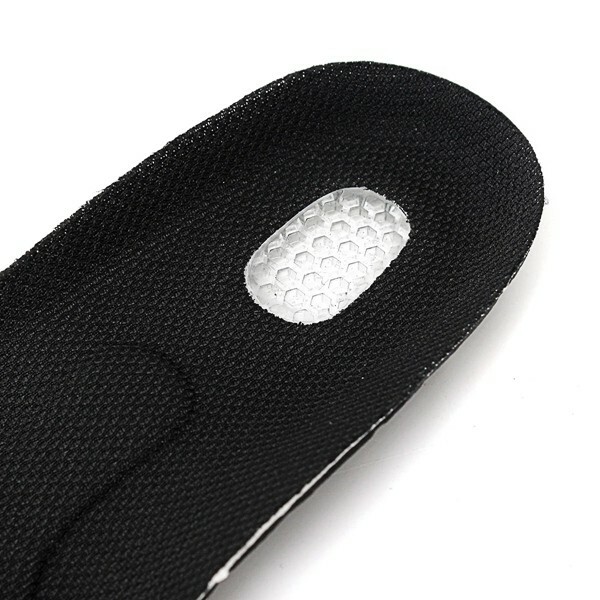 Click and get a bulk right now!